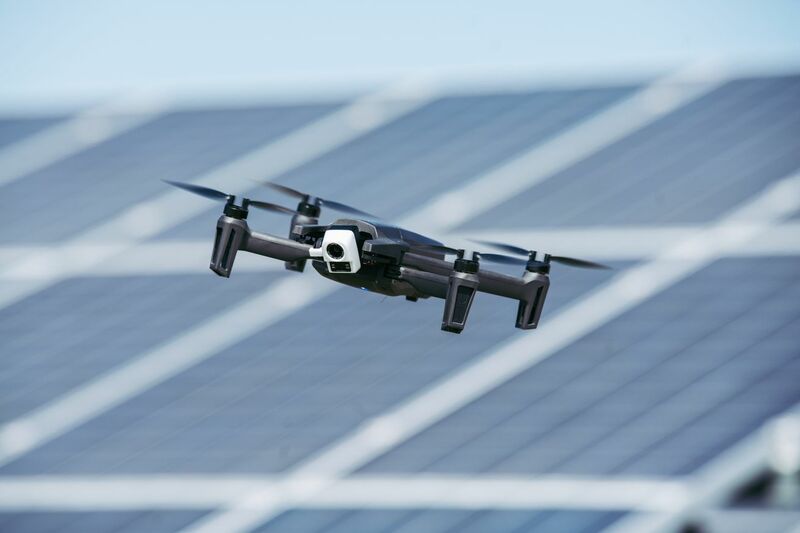 French dronemaker Parrot has created a new version of its folding Anafi quadcopter that has an onboard thermal camera. The company is pitching the drone to businesses and professionals in fields like security, search and rescue, construction, and agriculture. It’s also raising the price: the Anafi Thermal will retail for $1,900, a $1,200 increase over the cost of the regular $700 Anafi, which was released last summer. It will come with two spare batteries, a multibattery charger, a controller, and a carrying case, and it will be available in May.